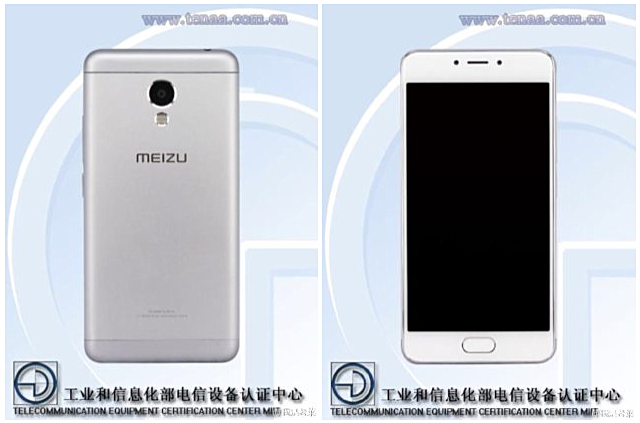 A new Meizu smartphone, alleged to be the Meizu m4, has leaked online. The leak – which comes in the form of a Weibo post- shows the device’s images from TENAA, although the official TENAA listing for the phone doesn’t seem to be live yet. Aside from images, the Weibo post also reveals some information about the device, including a metal body (with some plastic parts) and an RMB 899 (around $135) price tag. It also says that the phone doesn’t feature a fingerprint sensor. Needless to say, none of this has been officially confirmed by Meizu. So, until that happens or we get the official TENAA listing, take this information with a pinch of salt.